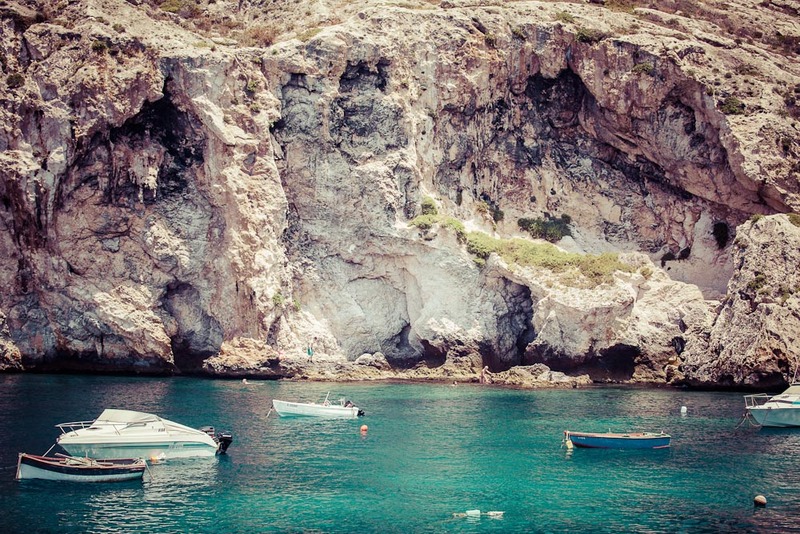 Rocky caves and crystal-clear waters of Xlendi, Gozo in Malta are perfect for snorkeling. Xlendi, Gozo, Malta is an ideal holiday destination for those who enjoy soaking in the sun, although the unbelievably clear waters may tempt you to take a dip – number 70 on our list of 100 Secret Gems You Need To Know About. Where on Earth is it? A small village located on Malta’s island of Gozo. This sleepy Maltese village is wedged between cliffs and boasts a crystal-clear bay with rocky caves, perfect for snorkelling. With 300 days of sunshine per year, you’ll probably spend most of your days here, basking under the warm Mediterranean sun. There are a few restaurants but it’s blissfully underdeveloped, peaceful and romantic. Climb the stairs to the top of the cliffs for an incredible view of the sunset.